A BRITISH man’s birthday holiday to Alicante City was quashed leaving him out of pocket after his flight was cancelled and no replacement offered. 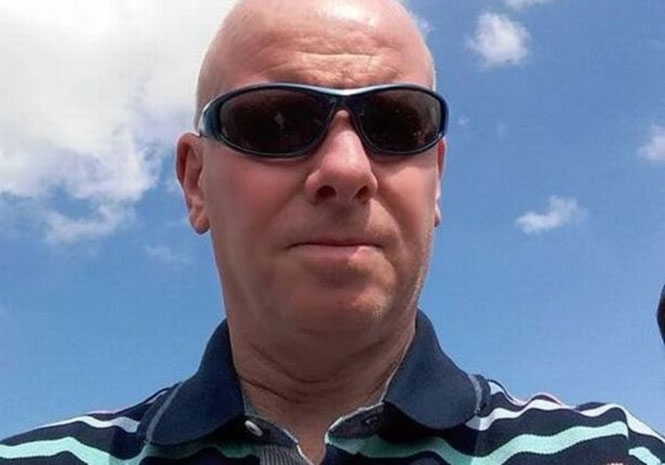 Paul Davies, 49, from Cardiff, was due to fly with easyJet to the Costa Blanca destination last Sunday from Bristol Airport at 7.45pm with 11 friends. They paid the equivalent of around €3,400 for the trip. The plane was cancelled due to a French air traffic control strike as they were about to board it following a two hour delay. Around half of his party were able to get a replacement flight from Gatwick Airport but Davies told British media the rest had to abort the trip. “I am very distressed and upset, there was just no information. It’s really spoiled my birthday celebrations,” he said. Paul added he was unable to rebook due to hotels being full. Best to keep the welsh in Wales! And use your own airport, perhaps you wouldn’t have the same truoble at Cardiff airport? Welsh and trouble, bad mistakes by me, I stand by everything else though!